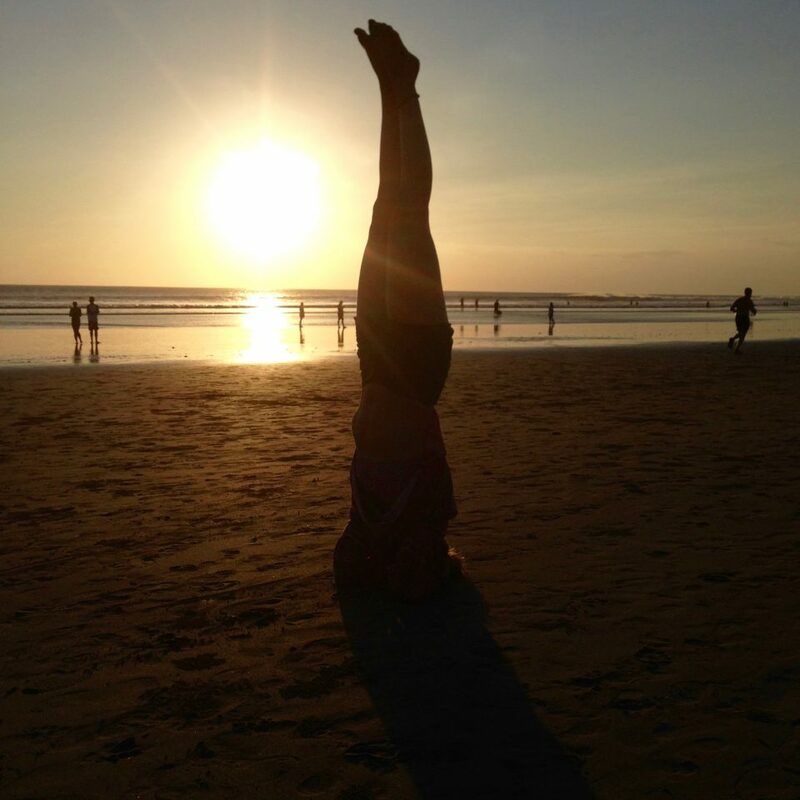 Mountain, ocean and freedom loving - I enjoy intuitive yoga sessions that are tailored to individual needs. I believe in the therapeutic nature of yoga and love sharing this beautiful tradition. Join me! Practicing with the Sun and Moon. 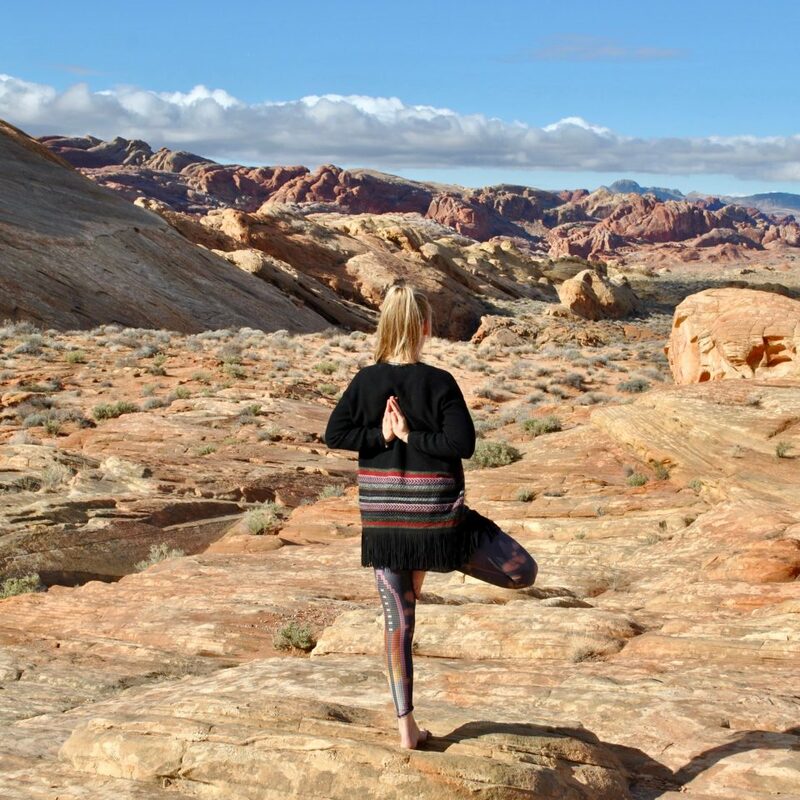 My yoga practice is inspired by the Ashtanga tradition, Chandra Krama and Yin Yoga.